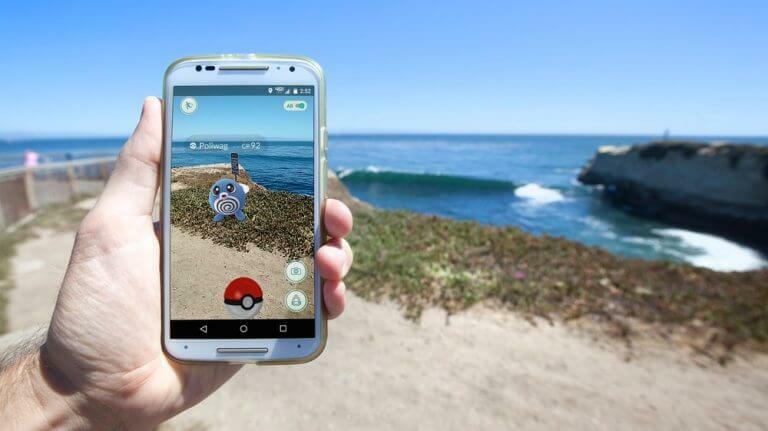 Augmented Reality (AR) derived from word Augment which means to improve something or addition of something. The technology is proving itself as a very fruitful feature in our routine lives. It is dramatically growing in popularity because it brings elements of the virtual world to the reality, so we can feel it, hear it and see it. It is vitally used in almost sectors of business like education, arts, military, healthcare, tourism and advertising business. 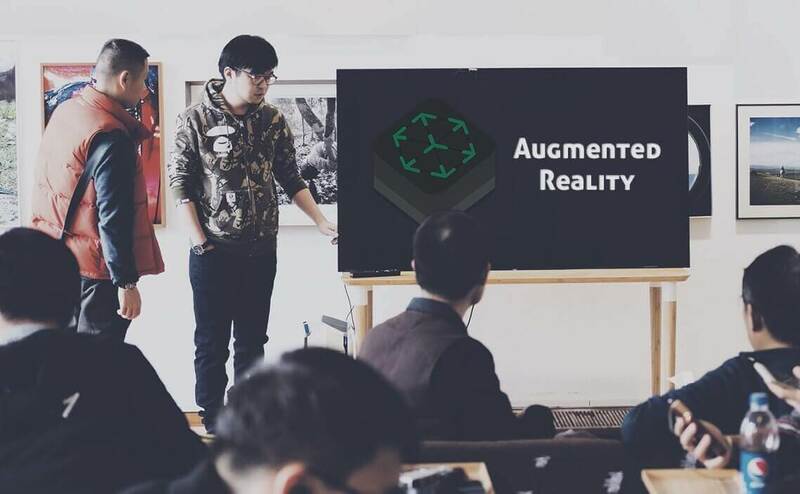 These days it has been booming the market of Gaming though huge number of AR apps development companies and research centers have started to hire AR Developers. 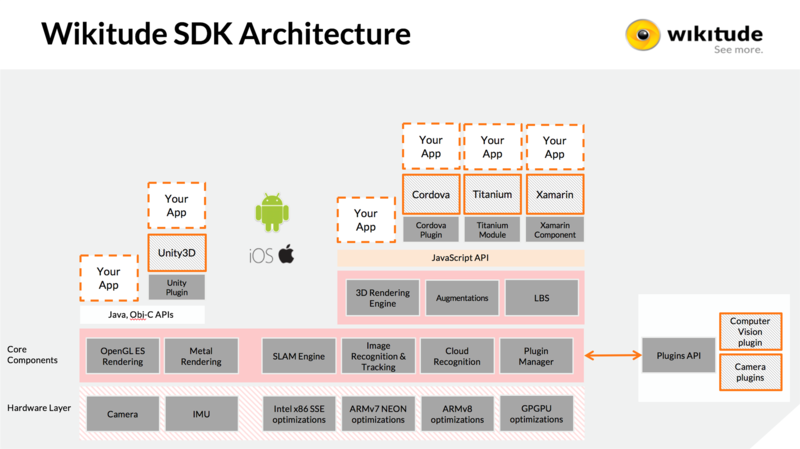 AR apps can be developed using native library or third party libraries available in the market and one of them is, Wikitude. What is Wikitude and How it Works ? Where / When / Why Wikitude is used ? When you go for the shopping in the mall and there if the AR system is implemented by AR Development Company then you can look at product information for instance, check the size of shirt or T-shirt, set colour of product or design of your choice by just selection from your wikitude AR app or by scanning the image using Wikitude AR apps. In case a plumber forgot the structure of piping, he can remember through wikitude AR apps by scanning the image of piping structure. Same way, an electrical worker can remember the structure of wiring. For architect, the features of wikitude AR apps are very useful as it is giving strong output for the architectural or design related work. An Interior designer can design a house or corporate office by just scanning the image just a place of four walls. In big multispeciality hospitals, AR apps can be used for surgery of human. 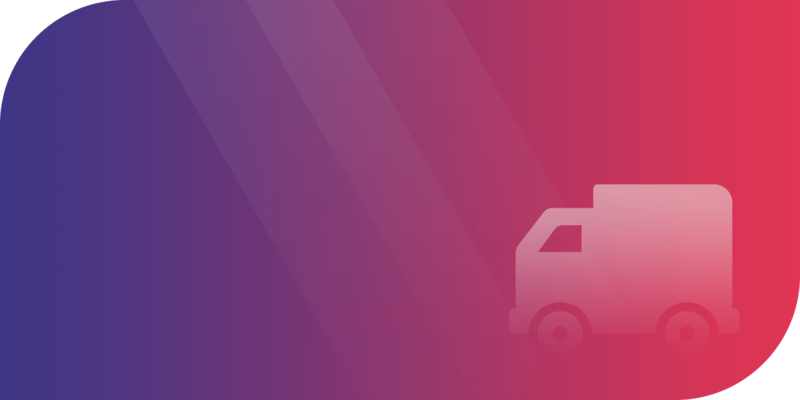 Along with that, user can search nearby emergency medical center and gather information of the medical center. Also, user can find the content of medicine by scanning the medicine name using wikitude AR apps. 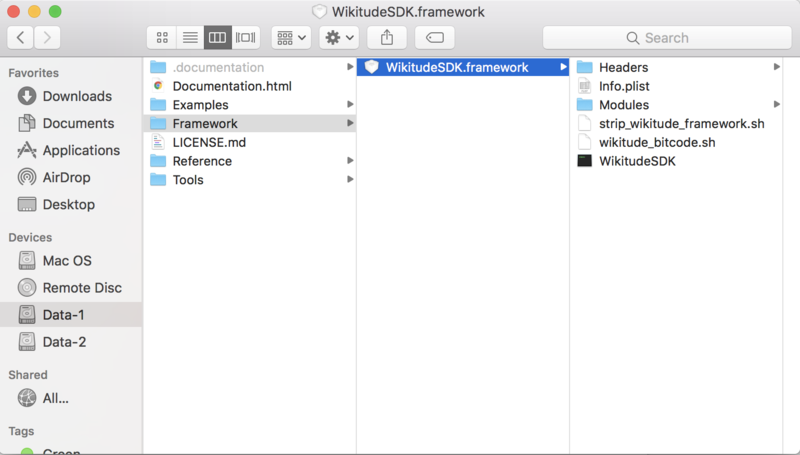 Download Wikitude SDK from this URL, https://www.wikitude.com/download/ and select SDK for iOS tab and download Native API. 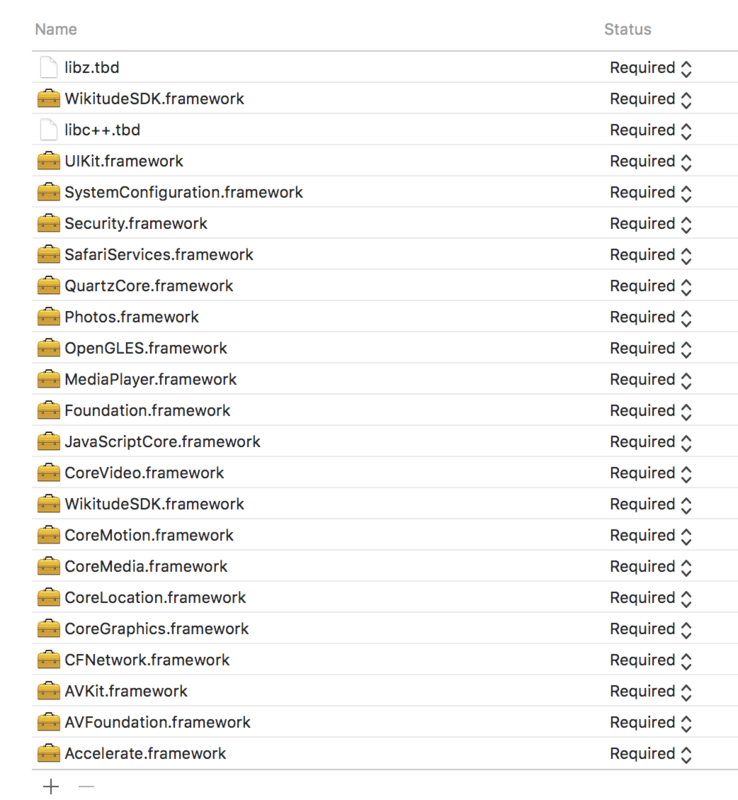 Move to the folder where SDK is downloaded and from there, copy Wikitude.framework and paste it into your project. 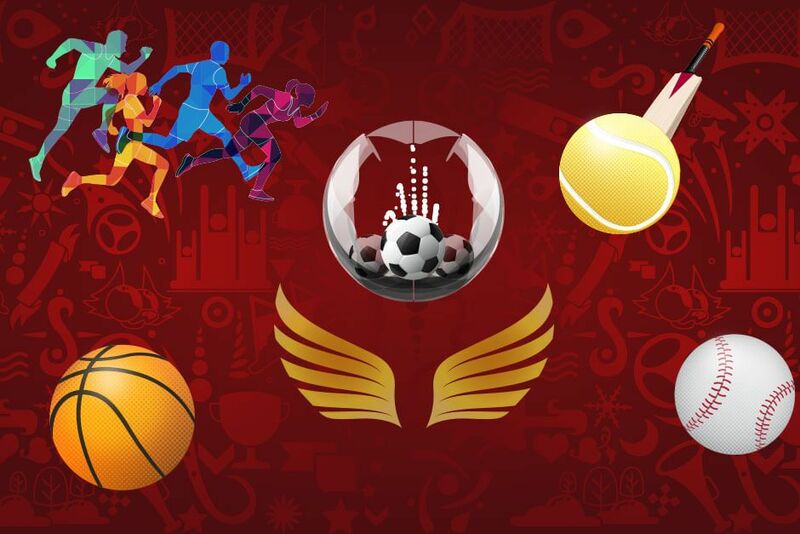 To use wikitude in our project, there are also having requirement of linked frameworks and libraries which needs to be added into the project. Wikitude works with two ways, either you predefine AR images in the project or else you download it from web and store it to the database. Once it is there, it needs to be loaded for the preview of AR feature. Some of methods and wikitude delegate methods mentioned here which are used to load AR images for the preview. This is how Wikitude works with its features. The image is scanned and relative image is displayed along with it. Tapping on Product Details, it redirects to the product information. In a nutshell, Wikitude AR is more efficient library which has number of features to develop AR apps as per the requirement and can be used in diverse sectors. How Let’s Nurture helps for Augmented Reality App Development using Wikitude? Let’s Nurture, a leading IT company known for custom mobile app development in India has got the expertise in providing many solutions based on Augmented Reality (AR) app development, also using Multilingual language. If you want to know more about AR app development or want to implement this technology in your existing mobile app, get a free consultation to hire AR app developers at affordable price.